This corn maze image was captured on September 24th, 2012 with one of our DMC II digital sensor systems in Union County in central Ohio. Girl Scouts USA celebrated the 100th anniversary of its founding by Juliette Low with a “Bridge to the Second Century” event on November 13, 2011, at the GS National Convention in Houston and other sites around the country. The Anniversary was also celebrated by participation in the world famous Pasadena, California Tournament of Roses Parade of 2012, featuring the Girl Scouts 100th Anniversary float, which was designed and decorated by Girl Scouts. Girl Scouts USA aims to empower girls and to help teach values such as honesty, fairness, courage, compassion, character, sisterhood, confidence, and citizenship through activities including camping, community service, learning first aid, and earning badges by acquiring other practical skills. Girl Scouts’ achievements are recognized through rank advancement and by various special awards such as the bronze award. Girl Scouts welcomed girls with disabilities early in their history, at a time when they were not included in most other activities. Girl Scouting in the United States of America began on March 12, 1912 when Juliette “Daisy” Gordon Low organized the first Girl Scout troop meeting of 18 girls in Savannah, Georgia. It has since grown to 3.7 million members. Low dreamed of giving the United States and the world “something for all the girls.” She envisioned an organization that would bring girls out of their sheltered home environments to serve their communities, experience the out-of-doors, and give them the opportunity to develop “self-reliance and resourcefulness.” Unlike other organizations, from its inception, Girl Scouts has been organized and run exclusively by women, for girls and women. US President Barack Obama signed the “Girl Scouts of the USA Commemorative Coin Act” for the 100th Anniversary celebration. The act authorized the minting of 350,000 silver dollar coins in honor of Girl Scouts and the achievements of the 50 million women influenced by Girl Scouting during the last 100 years. Click here for a link to the digital ABC News article on the Girl Scouts 100th anniversary. 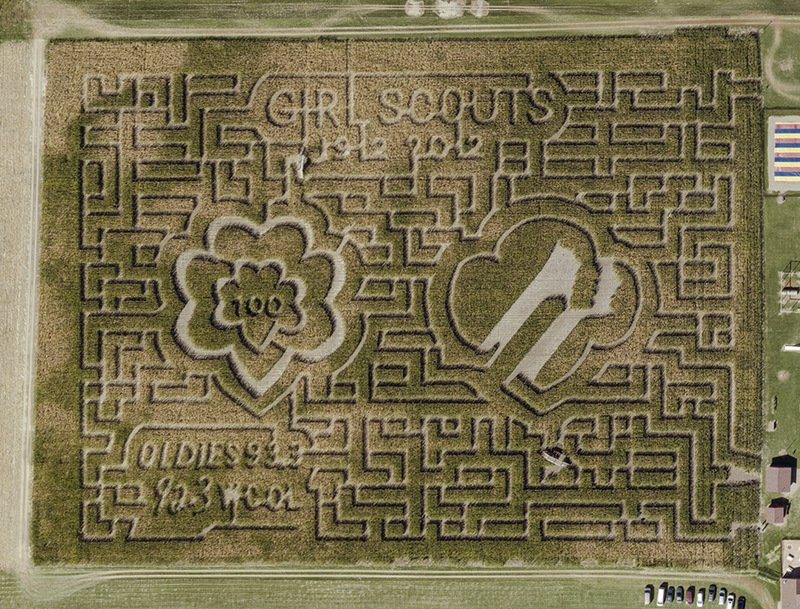 Click here to learn more about the Girl Scouts 100th anniversary.